Jenn Asks: Do supplements / tonics make you break out? 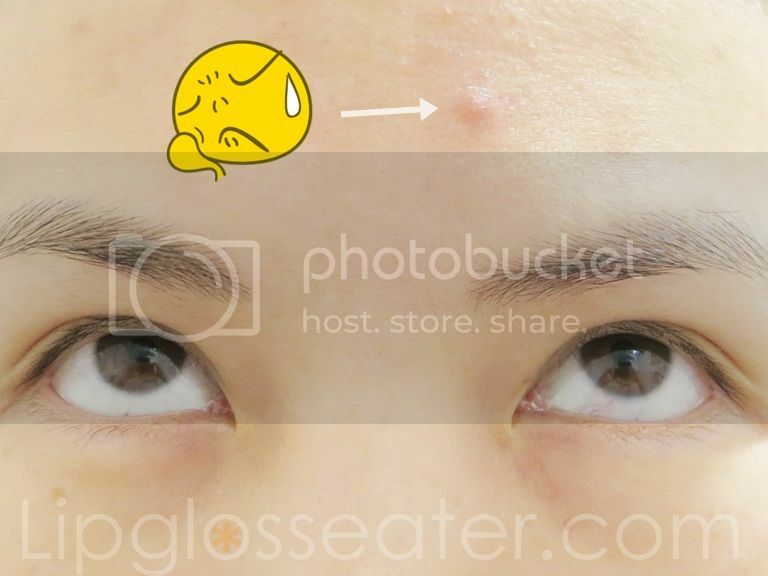 I've noticed for the past few months that whenever I have Dang Gui Chicken (当归鸡), I would always have a pimple or two pop up on my forehead the very next day! For the uninitiated, Dang Gui, also known as Angelica or the Female Ginseng, is purportedly good for ladies (to regulate menstruation, improve blood circulation, and to replace the blood loss during your period). It is also incredibly heaty (if you subscribe to that school of thought) so one must consume a lot of water after eating it. It is usually steamed together with chicken thighs and goji berries (and sometimes rice wine) to make a nourishing and delicious dish. My mother in law, bless her heart, has been cooking this dish rather often for me nowadays! While I super appreciate her efforts and LOVE the taste, I'm not too sure if I enjoy the pimples that come along with this dish! Lol! So over to you! Do herbal supplements or tonics make you break out? Likes: Brightens complexion really well! Gripes: Not moisturizing enough for my combi-dry skin, thick / hard to spread texture. You would like it if: You already have amazing skin, and are looking for a good brightening cream. Availability: All Estee Launder counters. INFUSE. Replenish and restore your skin overnight, and wake up to the look of radiant health. This emollient creme, rich in nutrients, works all night long to restore skin's balance and deliver deep down hydration with pure Pomegranate Extract plus essential minerals. Helps skin reactivate its own natural defenses that may have been impared by the stresses of the day. 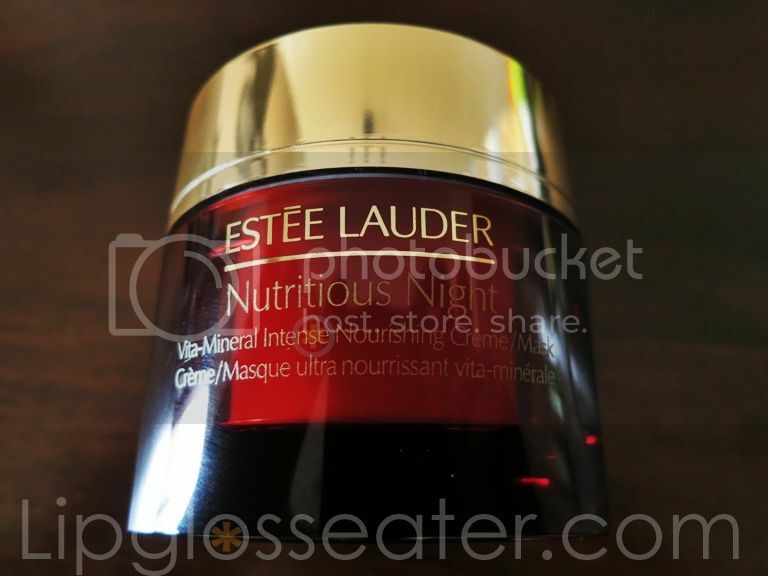 Can also be applied generously as an overnight mask whenever skin needs a surge of intense nourishment. Created exclusively for and tested on Asian skin. Dermatologist-tested. Non-acnegenic. Weight: 4ml / 0.34 Oz. 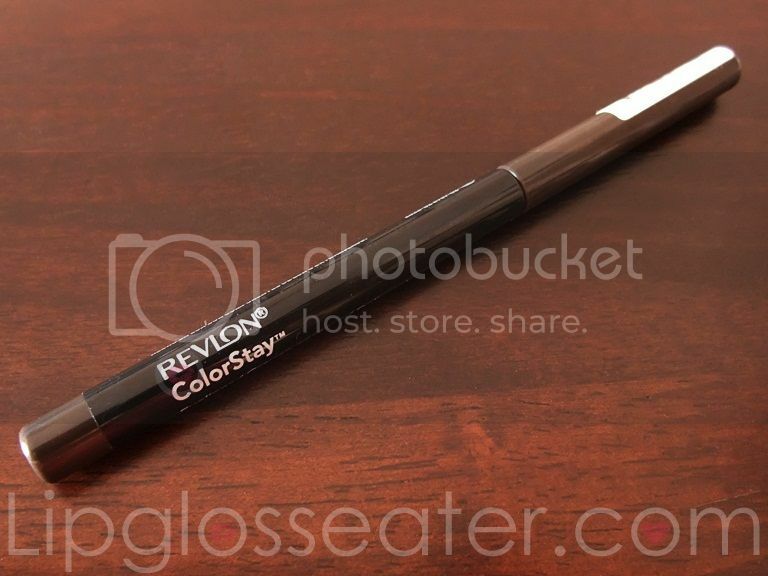 Likes: Lengthens well, rich black color, easily removed, cheap, easily available. 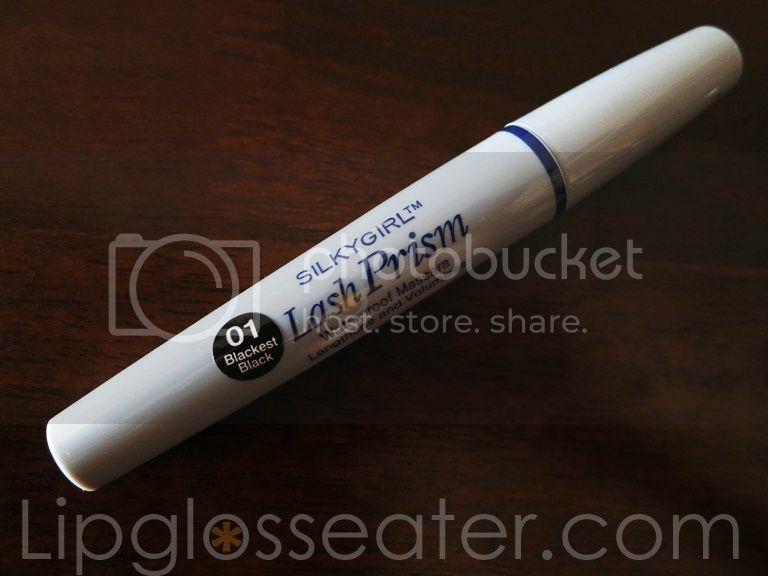 Gripes: Heavy formula that weighs down my lashes, clumpy, smudges, ineffective mascara wand. Availability: Watsons, Guardian, Caring, some supermarkets. Enriched with unique Gel Flex Polymers to lengthen and volumize lashes from root to tip. Its 360° Cross Fiber Hook Brush is designed to deliver clump-free lashes and ensure ease of application. 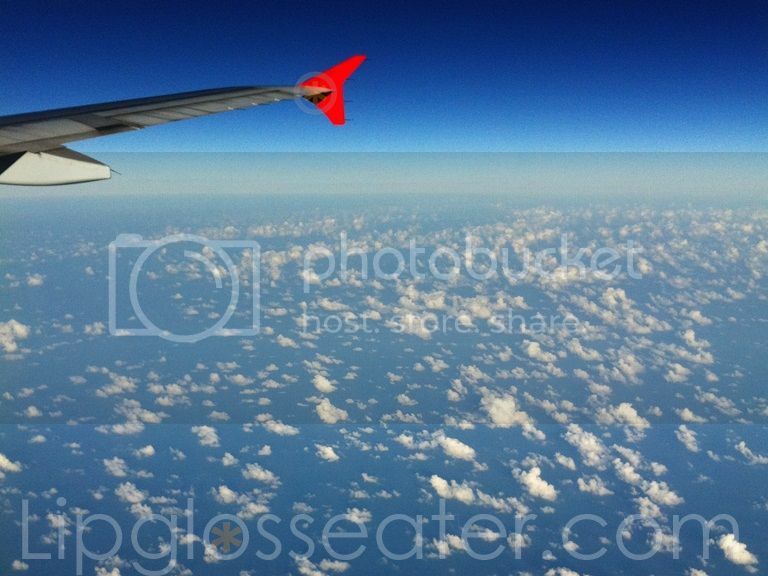 As mentioned in my 2014 Resolutions post, one of the things that I wish to achieve this year is to go to somewhere totally new! :) It's been coming to 6 years since the husband and I has explored a new country together, so now is the time to remedy that now! Gripes: Leaves my face looking shiny, non-existent coverage. Every day, your skin faces multiple aggressions such as UV rays and atmospherical pollution - that trigger the creation of free radicals, responsible for attacking cells and breaking elastin and collagen fibers. The result is a deep alteration of skin and cells functions. 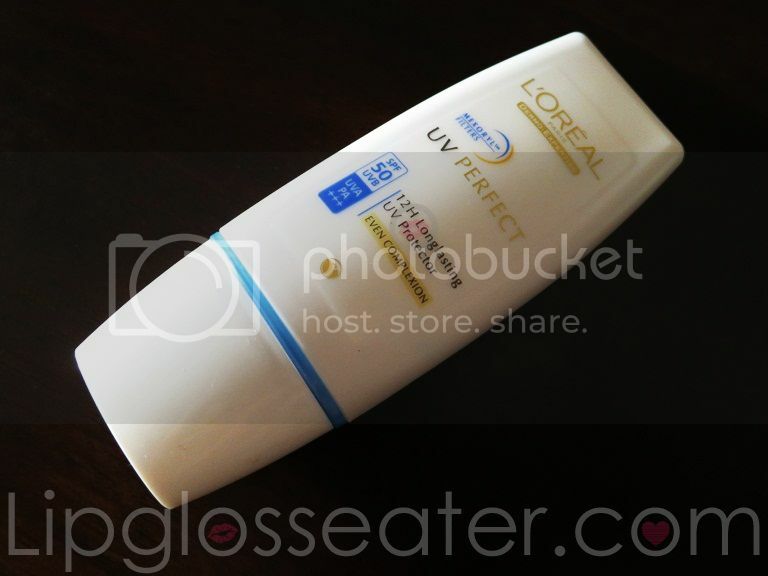 L'Oreal Skincare Laboratories create UV Perfect - enriched with a powerful Anti-Oxidant Complex - for an inside/out protection against brown spots, skin darkening and premature aging. Price: RM32.90 (approx. US$10). Refills cost RM25.90 (approx. US$8.48) for 48 sheets and the travel pack (of 10 sheets) cost RM6.90 (approx. US$2.12). Likes: Takes off all makeup (except waterproof mascara) easily and quickly, doesn't leave an oily residue, affordable, easily available, awesome travel pack that's perfect for touch-ups on the go! 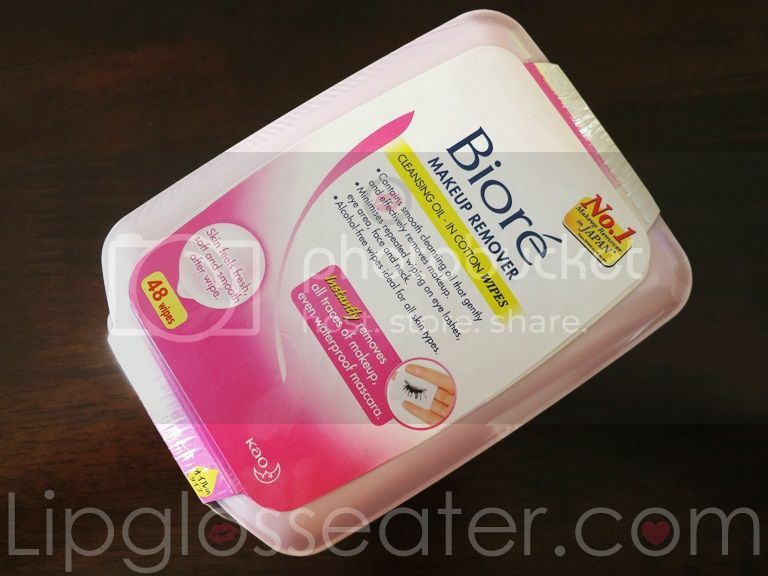 Enjoy the convenience of quick and easy makeup removal anytime, anywhere with Biore Cleansing Oil - In Cotton Wipes. Every sheet contains a light and smooth cleansing oil that effectively removes all traces of makeup that accumulate in pores without excessive rubbing. Skin feels fresh, soft and smooth! 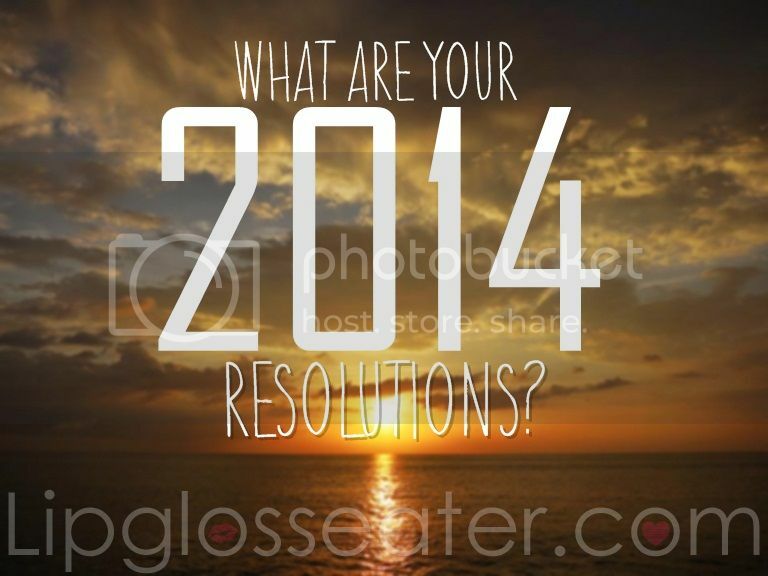 Jenn Asks: What are your new year resolutions for 2014? 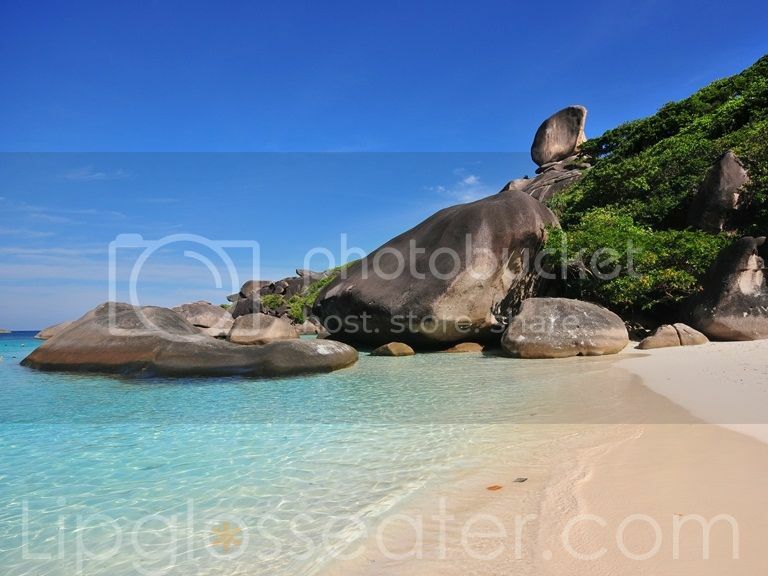 Visited and dived the absolutely breathtaking Similan Islands. I miss that place everyday!